CSRs spend all day talking to customers, so wouldn't it be nice to tap into all of the insights that can be gained from those conversations? Good news! Companies can act on that information by collecting and analyzing customer feedback (Customer Listening Data) that is inherent in almost every call. In fact, proactive customer listening can help a company improve its products or services, enhance the customer service experience, and increase loyalty. What is Customer Listening Data? Customer listening data is the information about a business' clientele that is collected by CSRs during their conversation with a customer. This data could be anything from frustrations, goals, experience with a product or service, etc. No company can succeed without pleasing its customers. If a new product fails to sell, that indicates the product did not please customers. But, much of what drives customers to buy, and continue to buy, is far more subtle than that. If someone makes a purchase but never buys again, what does that mean? What happened? How can the company do better in the future? Customer listening enables businesses to turn customers into consultants, directly and indirectly. Customer data listening can be collected in a number of ways. Some of the data can come from active solicitation. Surveys, for example, are often offered as customers complete conversations with a CSR. People love sharing their opinion, so there is no reason to guess what customers think about products or their buying experience. However, while surveys can be an excellent source of basic information and even helpful suggestions, they do not always reveal how customers truly feel — that intangible “something” that determines their overall experience. That “something” is found by simply listening to the customer! What questions do customers frequently ask? Repeat problems are opportunities to improve. What CSR comments or actions produce happy customer responses? Or unhappy responses? Customer tone of voice and word choice speaks volumes. Customers sometimes make specific comments or suggestions. Positive or negative, this feedback can be invaluable. Active listening uncovers tangible and intangible data and insights that can be used in multiple ways to make business improvements. The sheer volume of customer listening data can be overwhelming, so it helps to make a plan to zero in on the information that is most useful. What can be learned from CSR conversations that cannot be gleaned from feedback gathered elsewhere during the customer’s buying journey? This can be particularly important when it comes to directly soliciting feedback because repeatedly asking customers the same questions can irritate them. If you have not yet invested in a voice/speech analytics package, here is another reason that helps support the investment. In addition to utilizing speech analytics to measure agent behavior and performance, you can also utilize speech analytics to discern much about your customers. Word Cloud features in speech analytics can tell you what is driving call volume, and a competent speech analytics manager can tune the system to garner all sorts of customer feedback and opinions. Build stronger relationships with customers. Analyzing who they are, what they buy, questions they ask, or demands they make ensures the company is always relevant. Providing a leading-edge experience tells customers the company is innovative and understands them as buyers. Analyzing changes in these details over time enables the company to remain relevant, even in a rapidly changing environment. Improve conversations with customers. 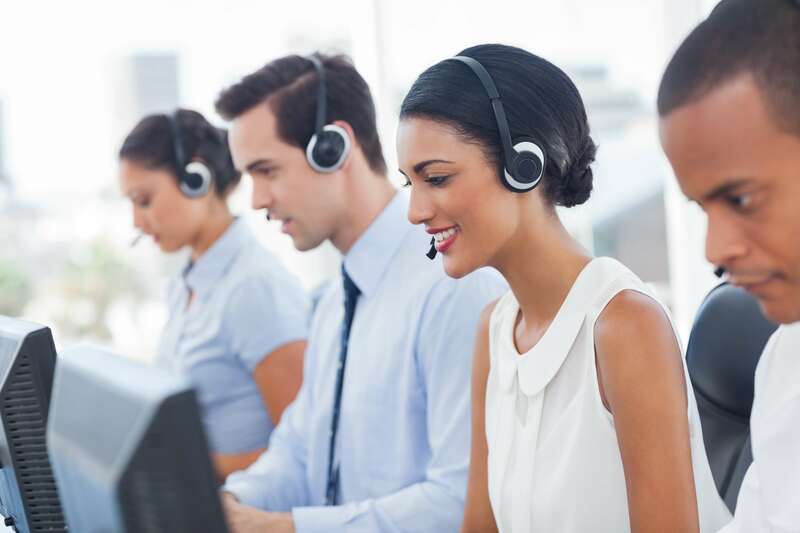 Direct listening provides more effective training for customer service reps. Hearing how others do things well is a powerful learning tool, and insights gathered can be used to modify or improve scripts or suggested wording for CSRs. That can boost suggestive selling as well as basic service. Improve customer service processes to make the experience faster, more relevant, more accurate — in other words, more helpful. Acquire new customers. Shoppers who have a great experience spread the word via social media and in person. That attracts new buyers who want to get that same excellent experience. Gathering data from CSR conversations is most valuable when that data is converted into action. Defining goals for customer listening, routinely collecting the necessary information directly and indirectly, and analyzing that data to identify “action points” can do much to leverage the relationship between companies and their customers. © Copyright 2018 The Connection®. All Rights Reserved.